Since that afternoon in 1998 when our beloved Willie Morris descended his staircase and announced that his customary mid-day nap had been a lively affair with visions of a Sweet Potato Queens MUSICAL–it has been my OWN dream as well! I am beyond thrilled to tell you that THIS VERY WEEKEND, in Houston, Texas, at Theater Under The Stars (TUTS)–there will be the first ever reading of THE SWEET POTATO QUEENS® MUSICAL. The Book is by Tony® Award winning Rupert Holmes, music by Grammy® Award winning singer/songwriter Melissa Manchester, and lyrics by Oscar® nominee and Nashville Songwriters Hall of Fame inductee Sharon Vaughn. The SWEET POTATO QUEENS® reading will be performed at Zilkha Hall at the Hobby Center on Saturday, March 21, 2015, at 7pm and on Sunday, March 22, 2015, at 1:30pm by local actors. Following each performance, there will be a talkback with the cast and creative team: Rupert Holmes, Melissa Manchester, Sharon Vaughn, and me. I hope y’all will join us, if not in person (in crowns and sparkles!) then for sure in spirit as this long-awaited dream begins to unfold in Real Life. CLICK HERE for the O-fficial Info. 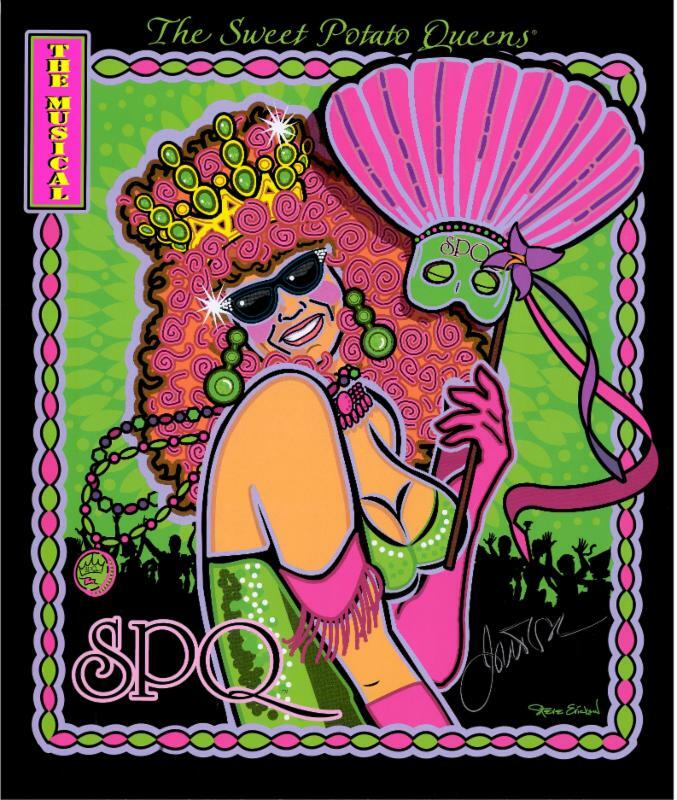 I know that this is the weekend right before our annual Zippity Doo Dah® Weekend, 26-29 March; so, here’s an idea: just start your Annual SPQ™ Pilgrimage in Houston, Texas, this Saturday and finish next Sunday in Jackson, Mississippi! Randall Wallace, who wrote every guy’s favorite movie, BRAVEHEART. Randy also gave us a ton of $$ in 2014 to help us reach our ZDD™ fundraising goal, which I’ll tell you more about in a minute. But feel free to totally ignore the theme and do what YOU wanna do-always keeping in mind, of course, that we are a family-friendly event! Weekend Passes are still just $74 for advance reservations–ORDER HERE and order NOW! REMEMBER, Weekend Passes ARE NOT and NEVER HAVE BEEN MAILED OUT. You pick ’em up at the Hilton when you get here. For HOST HOTEL RESERVATIONS at the Hilton-Jackson, call 601-957-2800 and speak ONLY to BILLIE BURNS. He will arrange for you to have (newly-decorated, just-for-us) Hilton rooms–for only $109 per night. He loves doing this because he loves His Queens sooo much. Remember that the Crazy Hilton Staff sponsors the ANNUAL DOOR DECORATING CONTEST–and there is a Swell Prize awarded at the Bathrobe Brunch. So you not only need outfits for yourownQueenlyself but DAY-CORE for YOUR DOOR as well! Do NOT forget: NO TAPE! The ZDD™ Parade BEGINS at dusk. Be in the line-up area by 5:30p. The buses will deposit you in the right place. They will pick you up there after the Parade, too. No thinking, driving, or parking required! 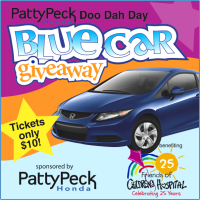 Patty Peck Honda Doo Dah Day™ Blue Car Giveaway! There will be weekly drawings on MISS 103 for keys. The more you buy and the earlier you buy, the better your chances are to WIN! Only $10 each and 100% goes directly to Friends of Children’s Hospital as part of our fundraising efforts for the Batson Children’s Hospital! Right before the Parade rolls, Key Winners will try their keys on the Treasure Box at 6p in the BancorpSouth VIP Viewing Area. Televised on WLBT-NBC. 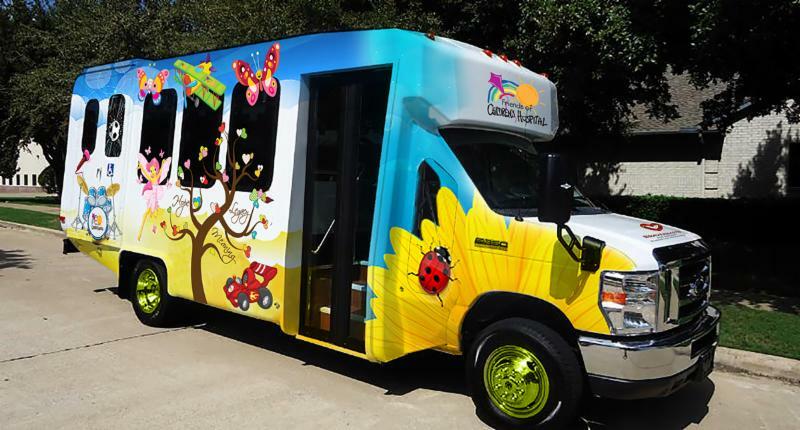 Our goal for ZDD™ 2014 was the purchase of a very-much-needed van for the Palliative Care Unit at Batson Children’s Hospital. There are 5 children who live there, full-time and they were getting one field trip off campus per month. The reason for the limitation was that the van they had to use could only move ONE of them, plus their attendants, at a time. Once all 5 were transported to the destination, it was time to start taking one of them back so we were determined to get them chirren a big a** van. With y’all’s help, we raised the $$ needed for this brand new van–which is due to be delivered any day now. Randall Wallace told us after the Parade last year that whatever we were “short” for the van purchase, he would write that check, he did and we looove him for it! FOR THIS year, the Cardiac Unit at Batson Children’s has told us that they have an urgent need for 6 “giraffe” beds. Some of the babies in Cardiac care are so very fragile that even moving them from their bed to a gurney for surgery could put them in dire peril. The “giraffe” beds allow the physicians to perform any necessary procedures IN PLACE. To buy all 6–and that’s our goal–we need to raise $100K again! 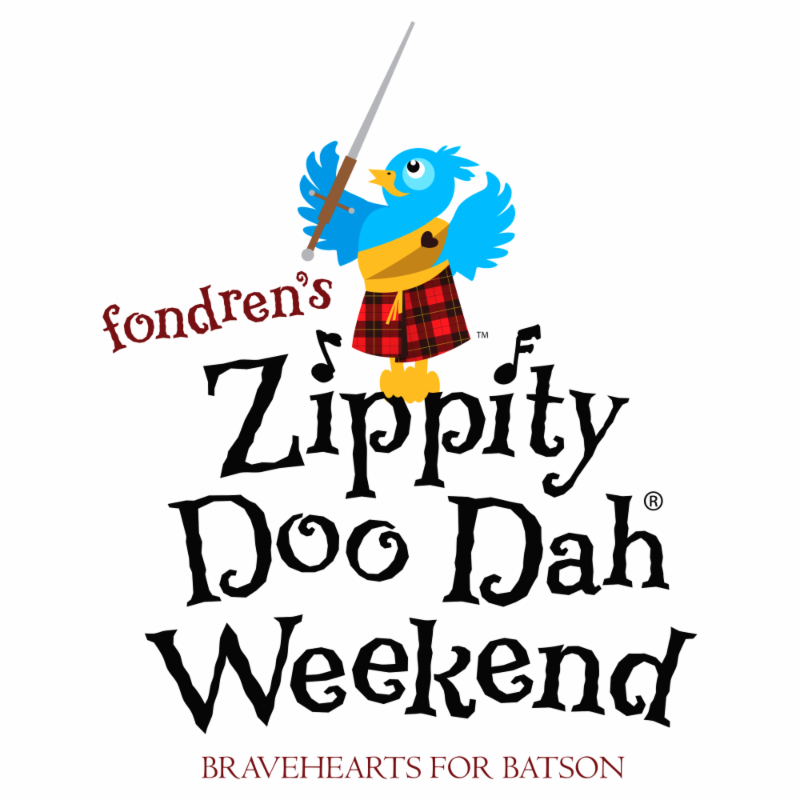 So, PLEEZZE join BRAVEHEARTS FOR BATSON™ and help us buy these beds for the tiniest hearts in the Hospital!